"I was in New York for two years. People knew I was back in Brooklyn. I even ran into people I knew. "I saw an old girlfriend on Staten Island I hadn't seen in 30 years. "People knew I was back in New York. "I didn't go up to mob guys but I saw a lot of guys who were connected to them." 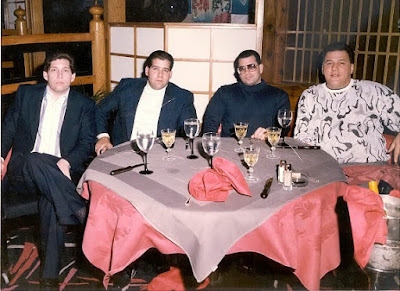 The speaker is Frank Gangi, former partner of Thomas "Tommy Karate" Pitera. He's talking about a period during the past decade when he returned to his old stomping grounds from the wilds of Witness Protection. Gangi noted the surprise and befuddlement he feels regarding how a secret society he once killed to belong to has evolved to the extent it has. 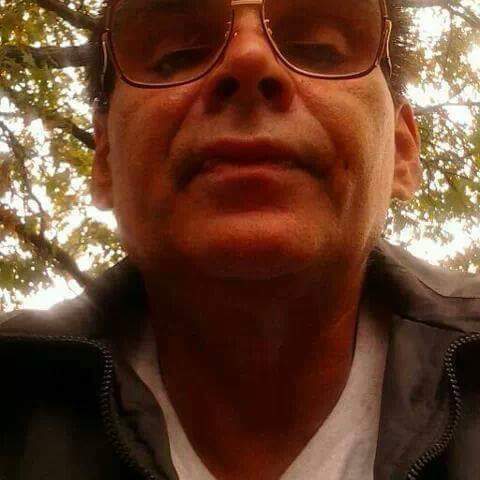 He refers to the many former mobsters who openly post on places like Facebook, noting his surprise that even high-profile former gangsters regularly update their social media accounts. 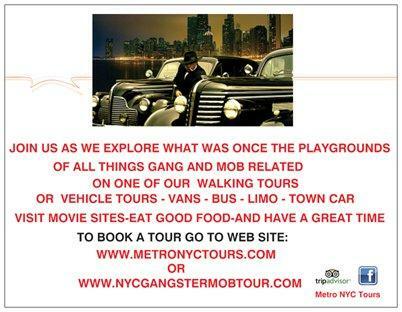 No, the mob aint what it used to be. 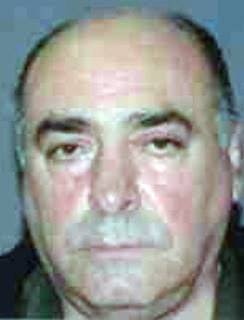 A federal grand jury last week charged Luca DiMatteo, 70, of Merrick, with extortion, loan-sharking and racketeering conspiracy. The indictment accuses DiMatteo of serving as an acting captain in the Colombo crime family, one of New York’s five Mafia families, reports the Long Island Herald. DiMatteo was charged alongside his nephew, Luca “Lukey” DiMatteo, 46, of Brooklyn, and another man, John Shields, also known as Scott Greco, 46, of Atlantic Beach. The DiMatteos extorted a business owner for more than 10 years, squeezing him for $100 to $200 every other week until he closed the business in June, said Kelly Currie, acting U.S. attorney for the Eastern District of New York. The indictment covers January 2009 to June 2015. Uncle and nephew also engaged in loan-sharking and racketeering conspiracy, Currie said. After 40 Years, Hoffa Disappearance Solved! Dan E. Moldea, author of The Hoffa Wars and Confessions of a Guerrilla Writer, has written a story that will be published Thursday on Jerry Capeci's GangLand News website. 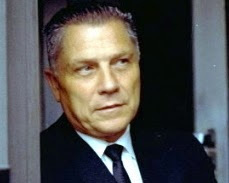 Apparently, he'll tell us, once and for all, what the hell happened to James R. Hoffa. Coming next week, a Gang Land special. On the 40th anniversary of one of the great Mafia mysteries — the disappearance of Jimmy Hoffa — investigative journalist Dan E. Moldea, the leading expert on Hoffa, will tell you, based on his 40 years of investigating the storied mob rubout, what happened, who did it, and where Hoffa ended up. 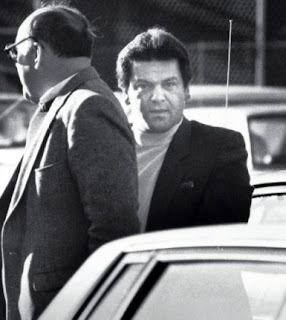 Anthony “The Genius” Megale, who rose to be the underboss of the Gambino crime family, died at Stamford Hospital Tuesday night. 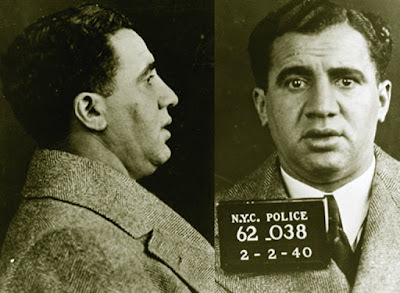 Megale was dubbed “The Genius” on a federal wiretap by an upset and angry John Gotti, who apparently thought Megale was anything but a genius. Cause of death was not known as of yesterday, said an employee at the Chief Medical Examiner’s Office in Farmington. However, it was confirmed by two sources that Megale died of a heart attack at 9:30 p.m. on his 62nd birthday. He had only been released from a Pennsylvania federal prison in December having been indicted on 38 extortion charges in 2004. 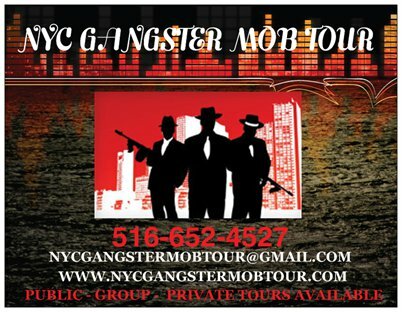 In the olden days, when mob guys referred to a contract, you could bet your bottom dollar on what the topic of discussion was. Two major mob-related book deals have been announced so far this year. As noted earlier this month, former Philadelphia mob boss Ralph Natale has inked a deal to write his memoir. So far titled Lost Lives and Forgotten Vows, Thomas Dunne Books is slated to publish the book, which is slated to hit bookstores in the fall of 2016. Natale is writing the book with two others, Dan Pearson (of "I Married a Mobster") and New York Daily News reporter Larry McShane. Who Killed Abe "Kid Twist" Reles? Abe "Kid Twist" Reles is doubtlessly remembered best for being the proverbial canary who couldn't fly (but did indeed sing). In November 1941 the mob may have gotten to Kid Twist while he was under police protection at a hotel in Coney Island, New York. We say "may have gotten" because no one knows for certain who orchestrated what may have been a hit. We repeat "may have been a hit" because there's also the chance that Reles did indeed fall to his doom (the more or less "official" opinion on the matter) while attempting to climb down a twisted roll of bed sheets to get out of the hotel, either to escape or play a practical joke of some sort on his alleged protectors. 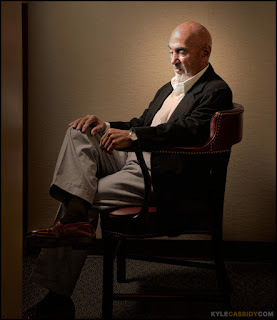 Former Philadelphia mob boss Ralph Natale is writing his memoir, the Hollywood Reporter revealed. Natale "becomes only the second Mafia Godfather to tell his own life story, following New York’s Joe Bonanno," THR reported.